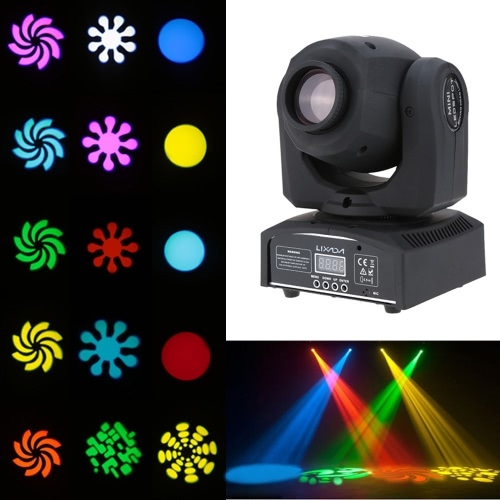 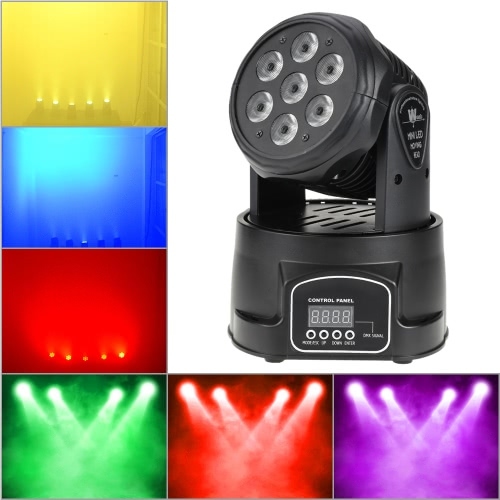 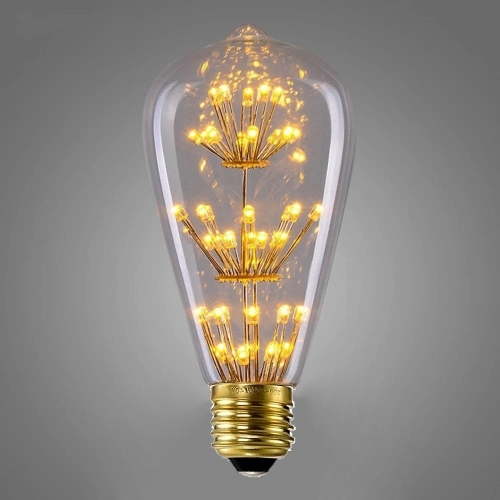 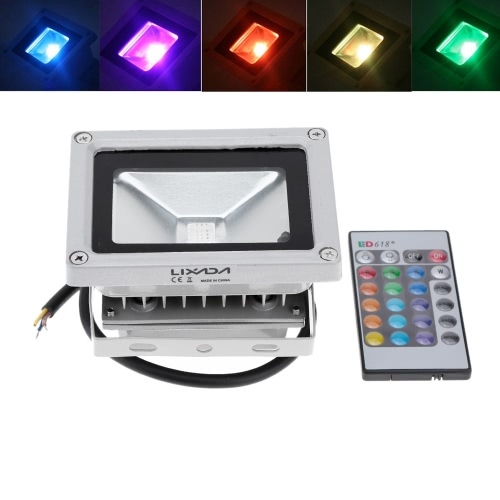 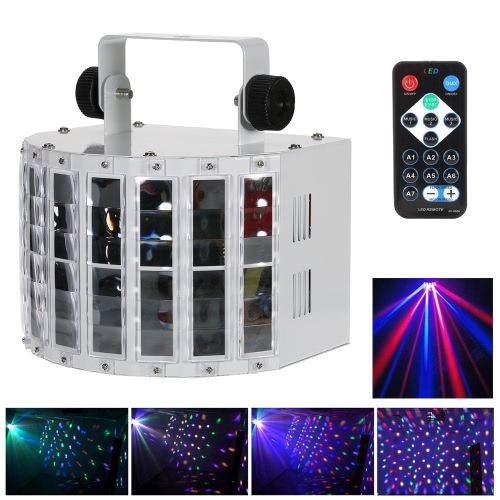 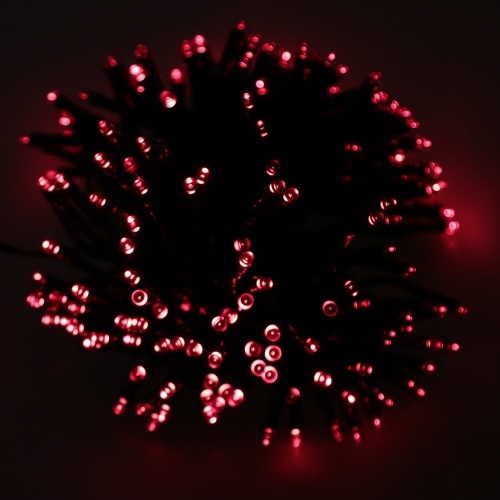 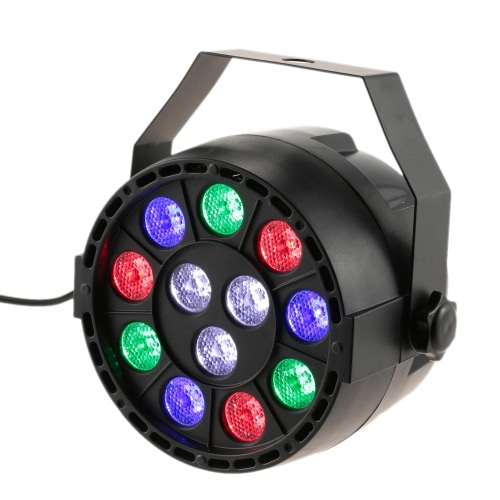 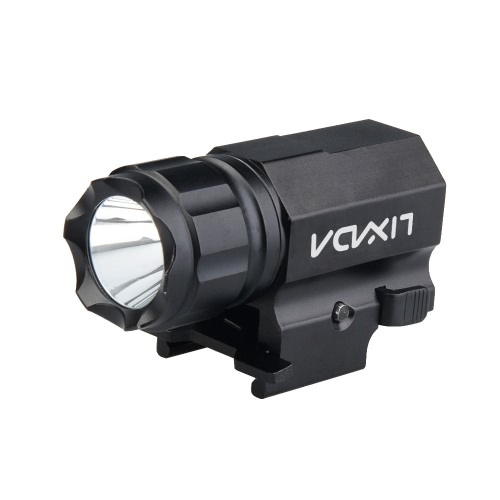 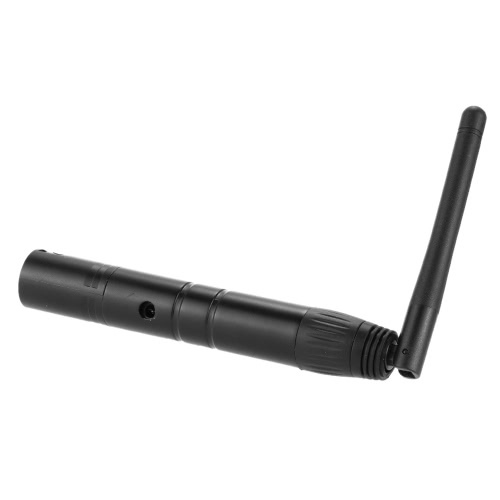 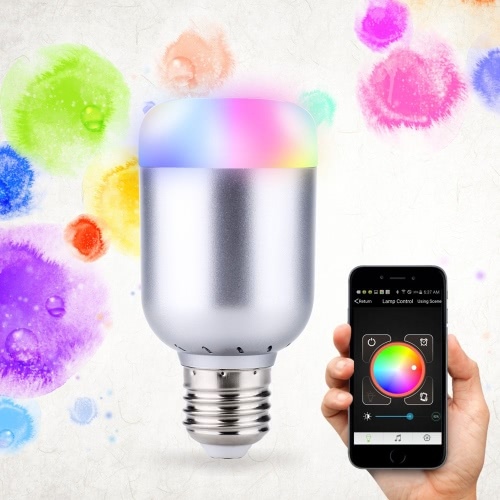 This product is made to help you to better control your led light. 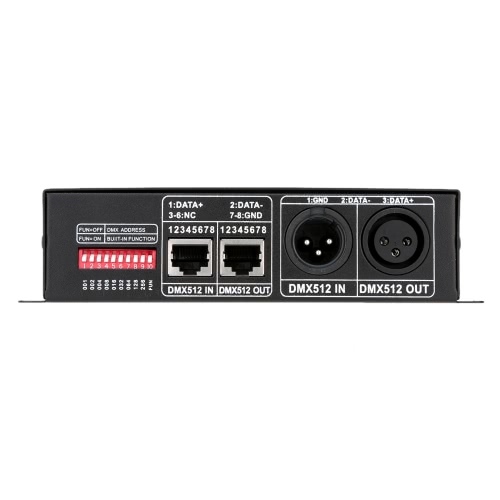 DMX decoder receives standard DMX-512 singal and transformed it into PWM singal for driving LED. 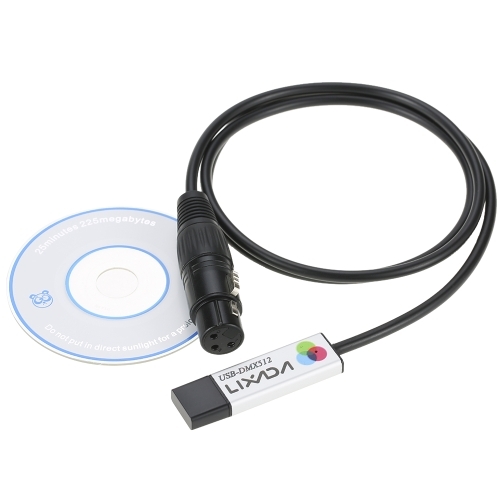 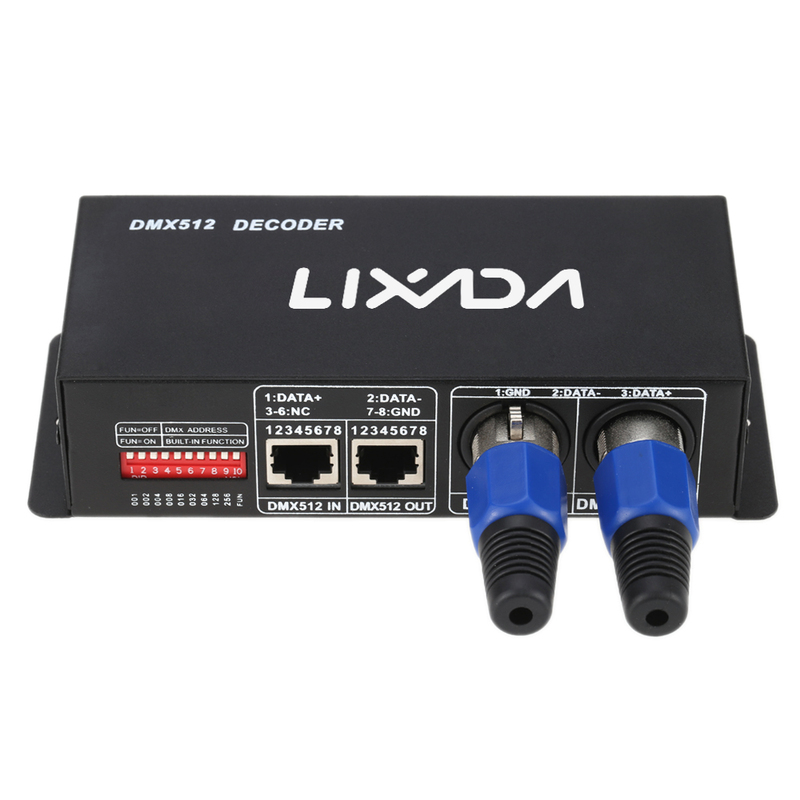 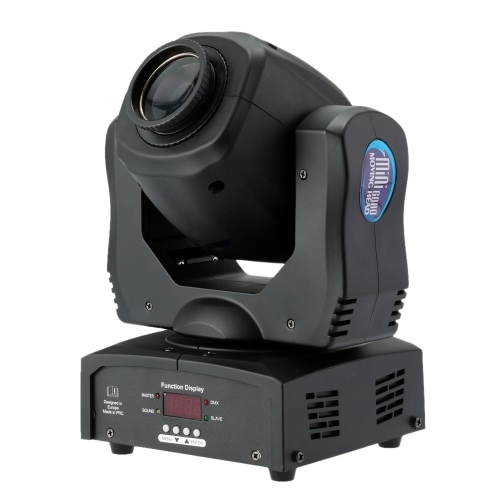 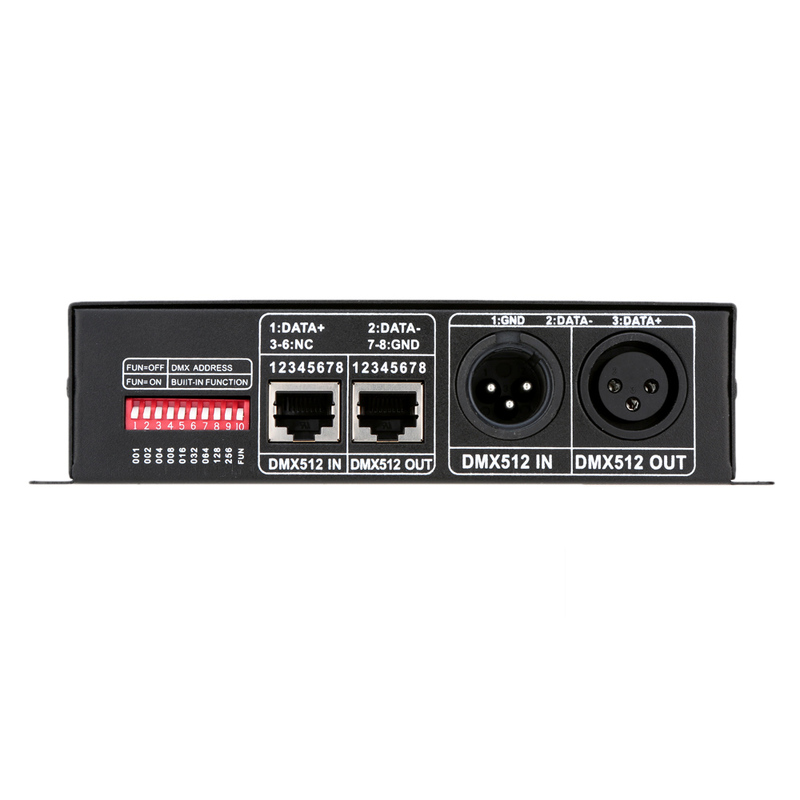 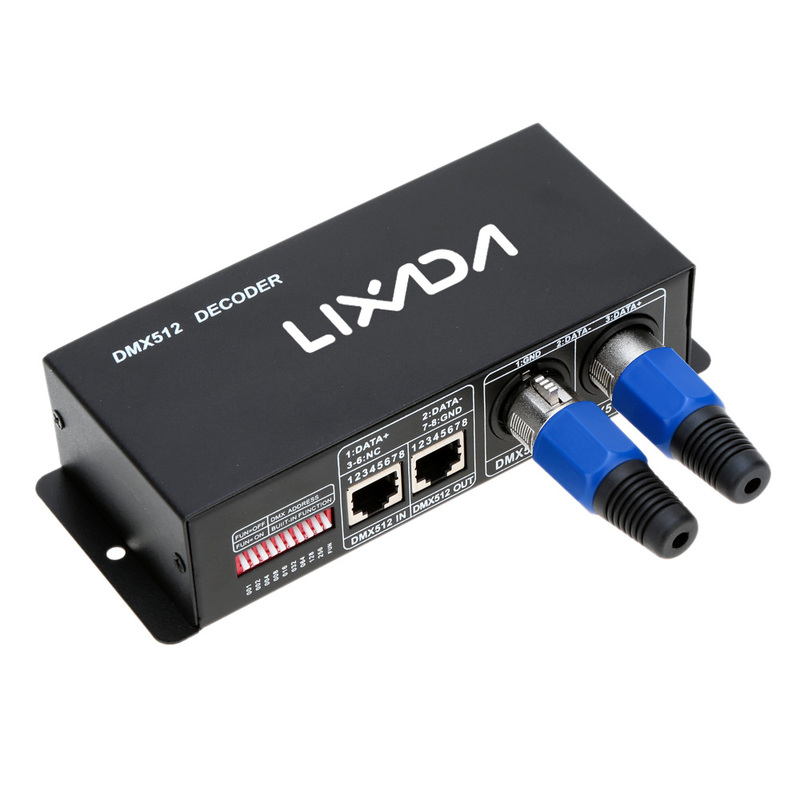 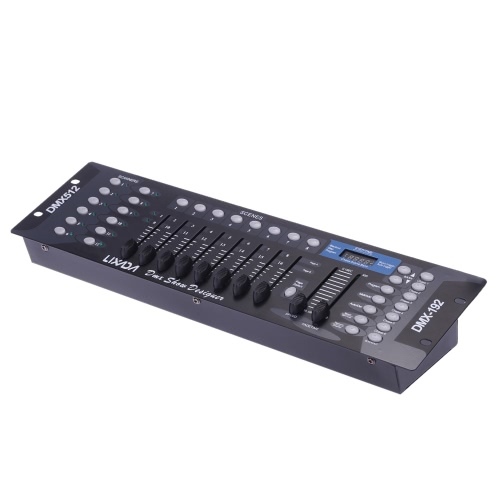 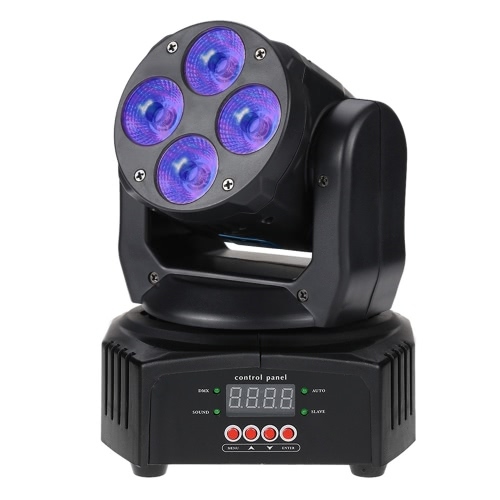 Connect DMX module with DMX digital console to achieve dimming or various change in procedures.